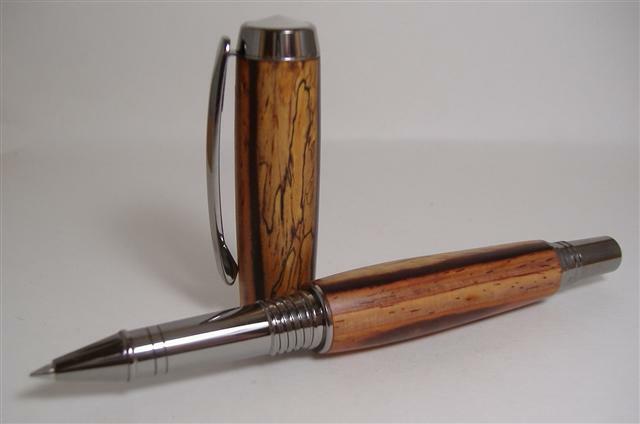 Below is a sampling of products that we have made. Click on the image to see the type of wood. 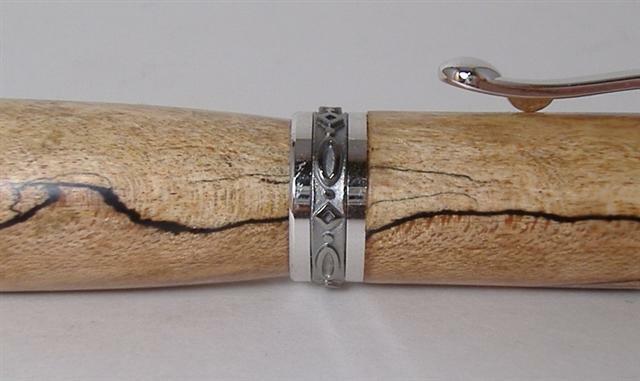 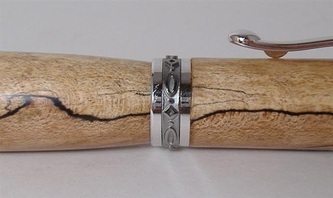 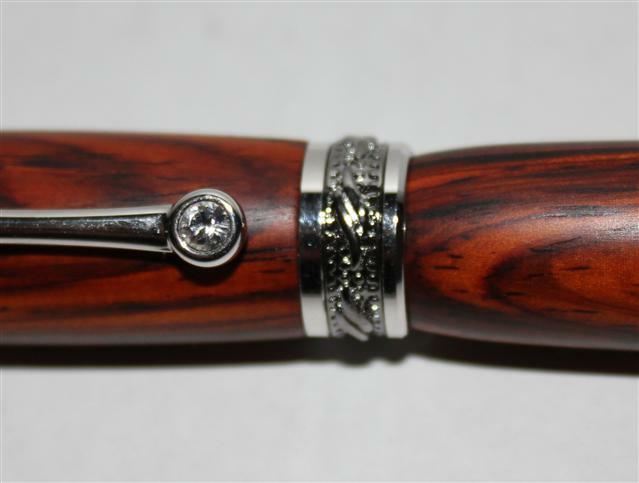 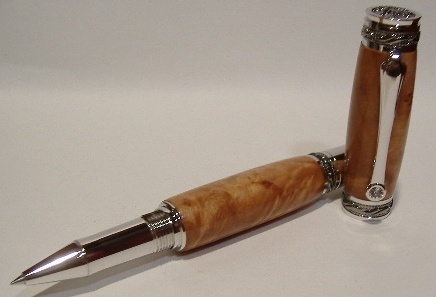 If you see something you like ask us about a custom order, or mix and match styles and woods! 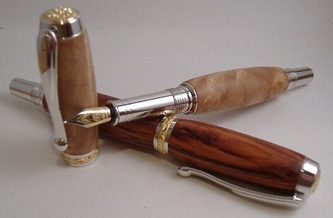 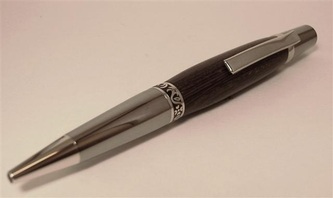 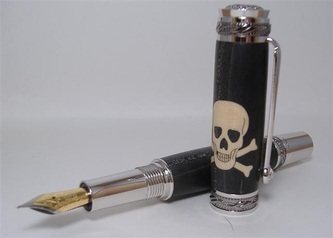 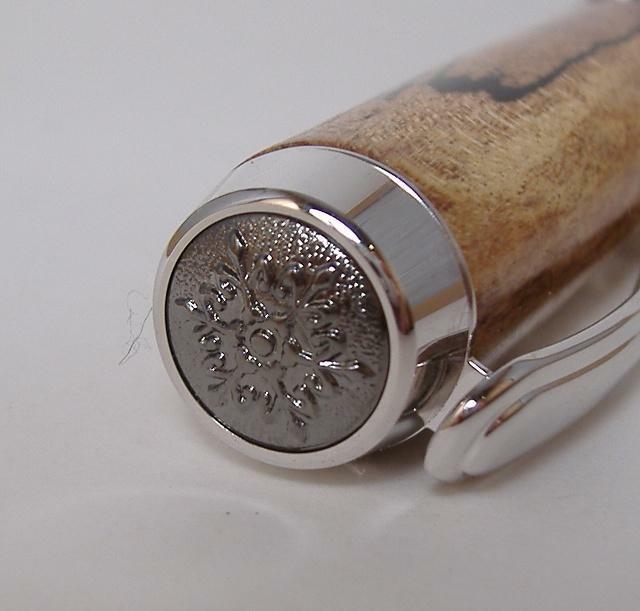 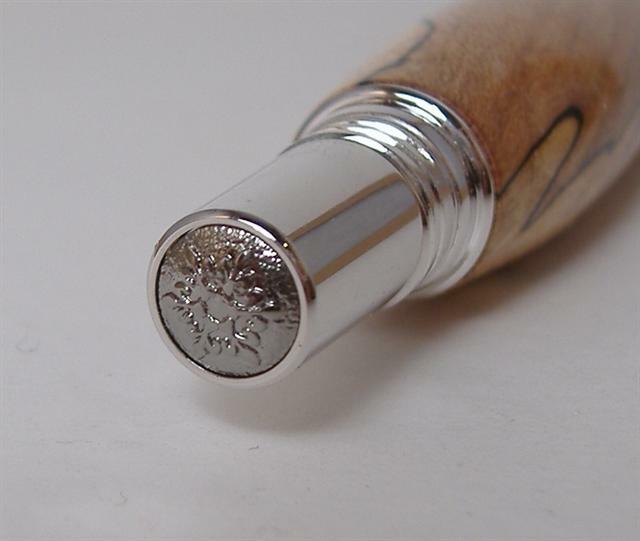 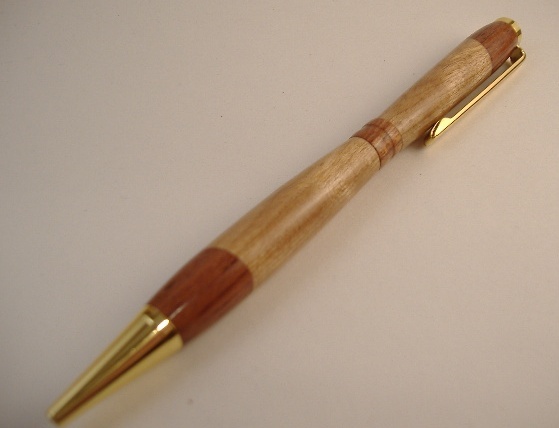 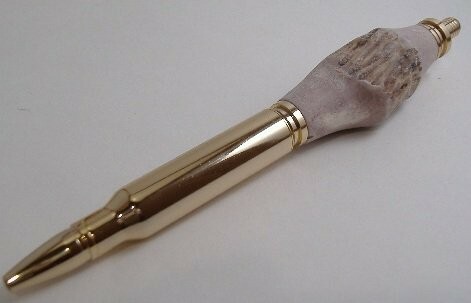 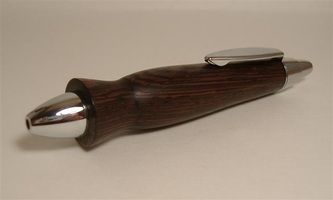 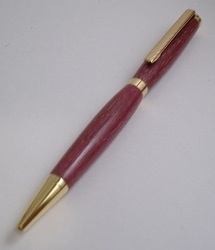 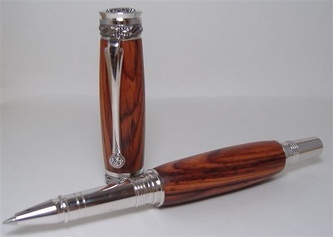 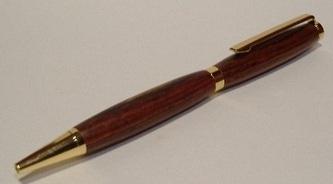 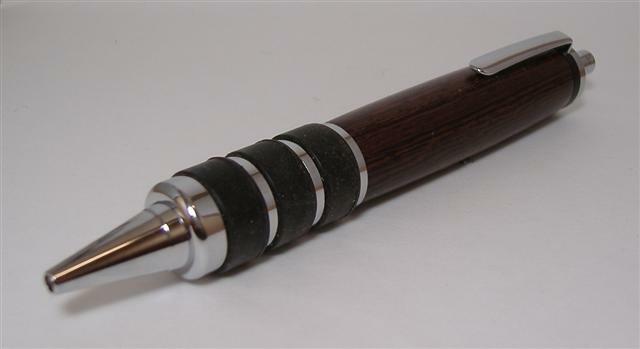 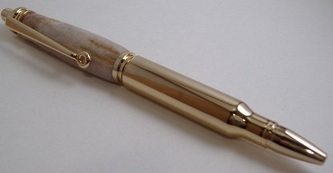 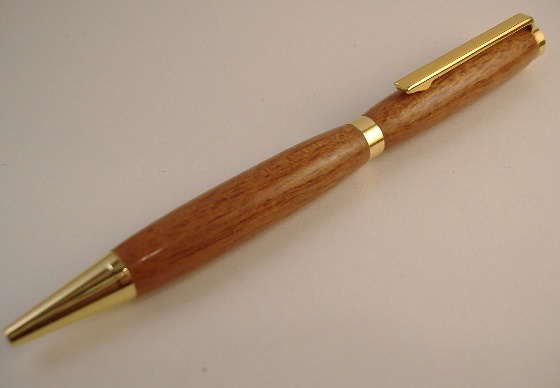 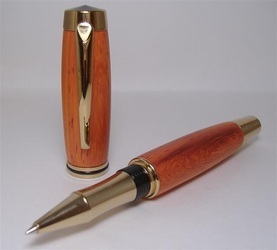 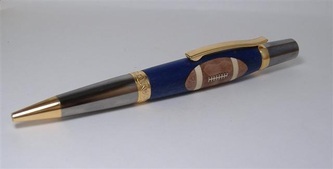 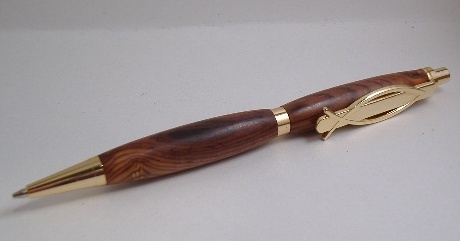 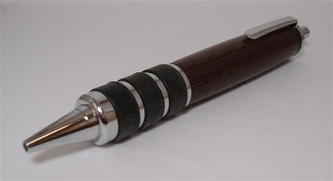 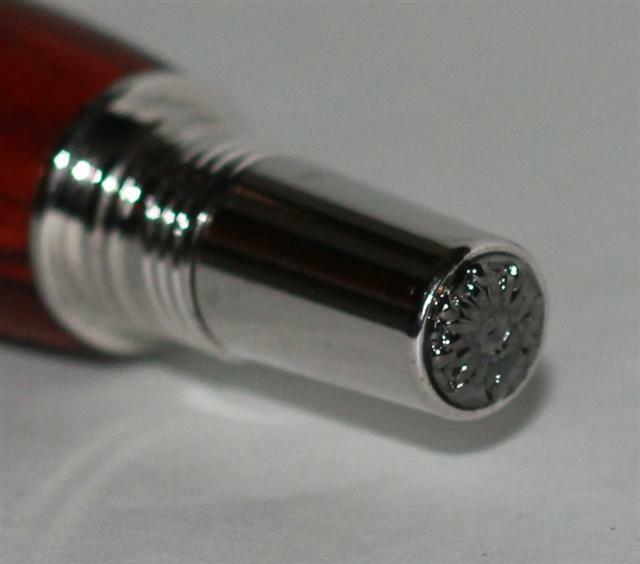 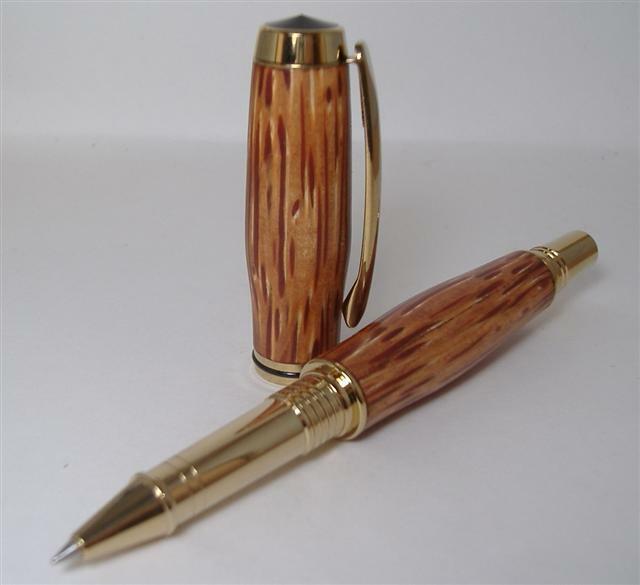 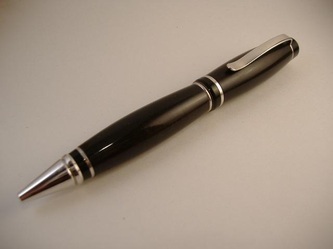 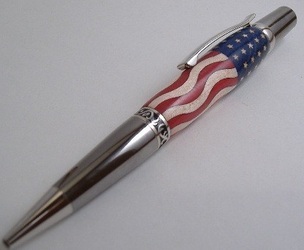 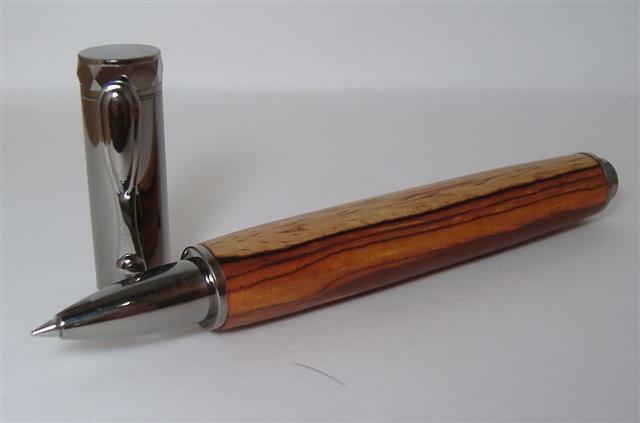 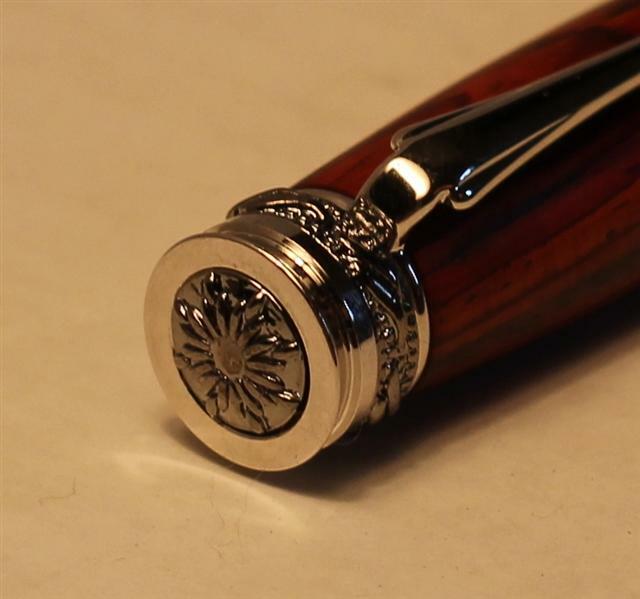 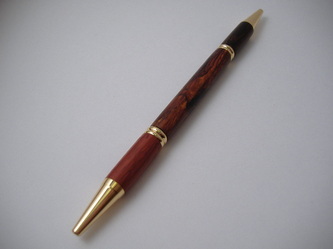 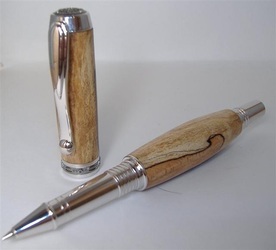 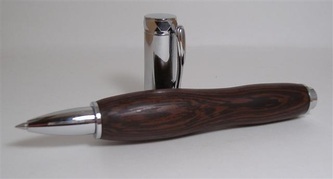 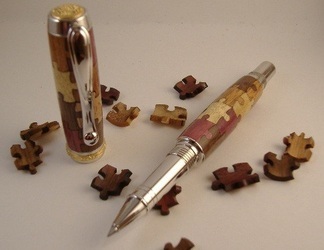 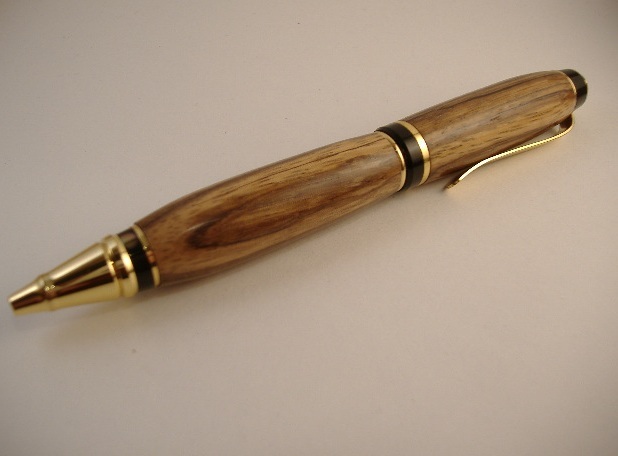 Email us with questions or purchase directly off our ﻿Pens and Pencil﻿ page.